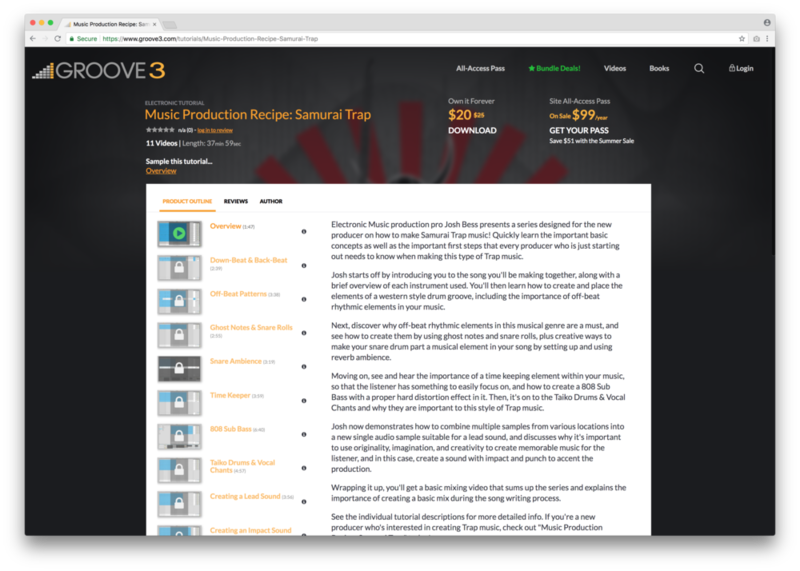 Josh Bess mentorship students gain FREE ACCESS to Groove3.com. Watch this course for free, by becoming a Josh Bess student. Have any questions about this course, or becoming a student of mine? Let me know below.